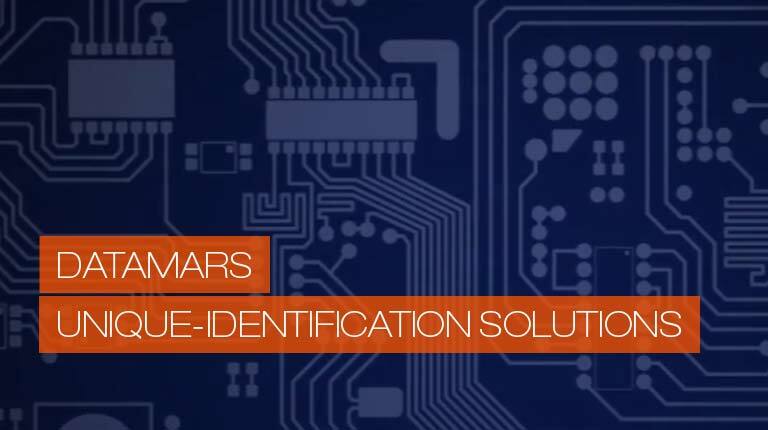 With almost 30 years of innovation and leadership in RFID, Datamars was a pioneer in electronic Textile identification solutions for the Industrial Laundry process. We have developed important RFID-based patents & trademarks, inventing the Laundry Chip in 1990 and today it offers a complete range of RFID identification solutions. Datamars is an ISO 9001 certified company and represents one of the few fully integrated players in the RFID industry. The in-house product development and manufacturing, according to specific customer requirements, is our core capability and differentiating factor.